It was Charlotte Whitton who once opined that ""for a woman to get half as much credit as a man, she has to work twice as hard, and be twice as smart."" Infiniti finds itself in the same position versus its key German rivals. It really needs to put in a genius performance to be thought of even in the same terms. 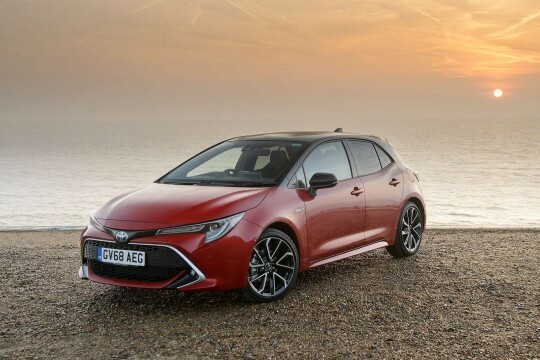 The original versions of this car struggled a bit in this regard but in this revised model, there are signs that the Japanese brand is really getting to grips with what's required in this sector. If the Direct Adaptive Steering and the Dynamic Digital Suspension features can be rolled out across the range and the brand can look at finding a little more power and efficiency for its volume diesel model, then this Q50 could really start to make some sort of impact in this segment. After all, it's different, classy and absolutely laden with equipment. Audi began its quest in this segment from this kind of starting point. And look at it now. Ask most car buyers what Infiniti is and you'll mainly get quizzical looks and a shrug of the shoulders. Only a minority will know it as Nissan's luxury sub-brand. In effect, Infiniti is to Nissan what Lexus is to Toyota and what Acura is to Honda in the US. So why the need for these somewhat contrived brand-building exercises? Well, it's to set the cars in question apart. And in Infiniti's case, to distance its products from small cheap Nissan models. After all, this company is aiming to go head to head with BMW, so it needs all the perceived image points it can get. Infiniti's been established in the UK since 2008 and hasn't made that much of a splash. This Q50 though, merits serious consideration, in the BMW 3 Series sector, especially in its latest guise where it gets a classier look and feel and even more sophistcated technology. And it isn't long since the brand added in a next-generation Direct Adaptive Steering system, clever Dynamic Digital Suspension and a potent 3.0-litre twin-turbo 400bhp petrol V6 into the line-up too. Infiniti is pulling out all the stops. But will buyers respond? Rule one of the compact executive market, in the UK at least, is that you won't succeed without a good diesel engine. Lexus has discovered that with its IS model, that brand trying instead to persuade buyers that a petrol/electric hybrid is a better bet. With this Q50, Infiniti has decided to try and cover both bases, offering potential customers a 168bhp 2.2-litre diesel and a potent 360bhp petrol/electric hybrid. A 208bhp 2.0t petrol turbo is also offered in the range and at the top of the line-up, a flagship 400bhp V6 3.0-litre twin-turbo variant is available, though it'll be a vanishingly rare sight on our roads. The Hybrid and the 3.0-litre V6 variants get 'Direct Adaptive Steering', billed as the world's first digital steering system. It's one of those set-ups that claim to vary steering asistance depending on the type of driving you're doing. These usually have something of an anaethetised feel but Infiniti claims to have created natural feedback here and says that it's fully customisable to the needs of the driver through the car's Drive Mode Selector system. The 3.0-litre V6 variant also gets 'DDS' 'Dynamic Digital Suspension', also adjustable through the Drive Mode settings. 'DDS' monitors body roll, pitch and bounce rate to restrain body motion for a comfortable, confident and insulated ride in all conditions, ensuring that bumps and undulating road conditions are absorbed to maintain flat body pressure. There should be a well-established template for what makes a compact executive car and as far as dimensions go, that's pretty much the case: BMW's 3 Series is 462cm long, Audi's A4 is 473cm, Mercedes' C-Class is 467cm, Lexus' IS is 466cm and Infiniti's Q50 is 479cm. Beyond mere size, there's a lot of variance though. You'd never mistake the angular IS for the more architectural A4 for example. The Q50 has its own look too, especially in this revised form where the signature double-arch grille has been smartened up and there are changes to both front and rear lamps. 'The 'Sport' and 'Red Sport' models also get a more angular front bumper and wider, lower air intakes. Jump inside and it all looks rather Japanese - but Japanese in a good way. Changes include the addition of leather-like stitched material around the instrument binnacle, plus there's a new steering wheel and a smarter, sportier gear knob. Otherwise, things are much as they were. There's not the doughty austerity of a German car. Instead there's a twin clock binnacle, a steering wheel festooned with minor controls, two big LCD touch screens in the centre console and a wheel controller a la BMW iDrive/Audi MMS/Mercedes COMAND. As you'd expect, it seems immaculately screwed together and there's plenty of kit built into even the entry-level car. Never mind the 168bhp, these buttons aren't going to press themselves. Prices start at around £30,000 for the diesel version and around £43,500 for the petrol/electric hybrid. Top models like the freshly added 'Red Sport 400' variant are simply rammed with standard equipment but even entry-level 'SE' derivatives get plenty. A sampler? 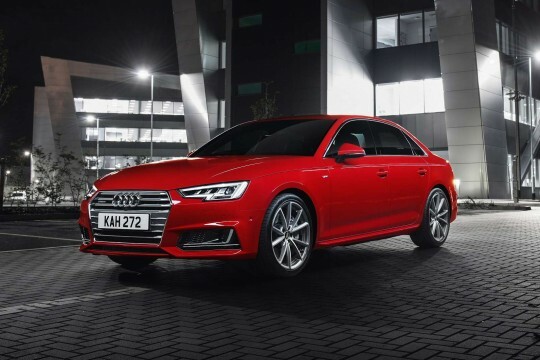 Try 17-inch alloy wheels and run-flat tyres, LED rear lights, scratch-shield paint, chrome-trimmed twin exhaust pipes and halogen daytime running lights. Then there's the six-speaker stereo with Bluetooth streaming, USB/iPod connectivity and voice-operation. Spend a bit more and you can upgrade to a Bose system with DAB radio. Also fitted as standard is a dual-zone adaptive climate control system, plus 60/40 split rear seats with a ski hatch (though not on the Hybrid),a multi-function leather-bound steering wheel and front aluminium door sill protectors are included. Then there's cruise control, a speed limiter, stop start, hill start assist, a rear view camera, rain sensing wipers and keyless entry. Safety systems include vehicle dynamic control, including active trace and traction control, tyre pressure warning and brake assist. Your dealer will also want to tell you about the 'ProPILOT Assist' package, Infiniti's version of the kind of systems that German rivals are offering that virtually do all the driving for you. Infiniti says that it wants to 'empower' drivers, rather than replace them. 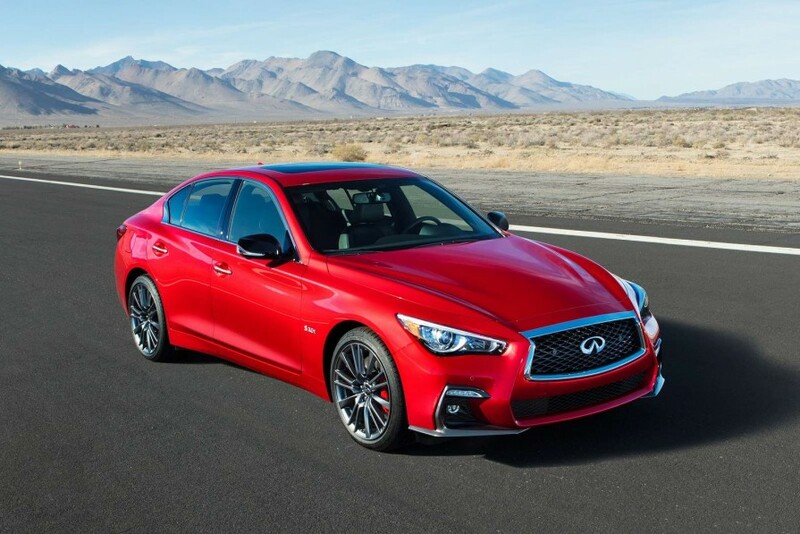 The typical three-year cost of running the Infiniti Q50 as a whole is, at present, open to a little speculation especially regarding the issue of residual values. There's no ambiguity over economy and emissions figures though, so let's contextualise these a bit. The Q50 diesel with a manual gearbox will manage 64.2mpg and emit 114g/km compared to the 67.3mpg/111g/km of the BMW 320d, so Infiniti's at least somewhere near the pace here. It's not quite such an impressive story when we look at the Hybrid model. 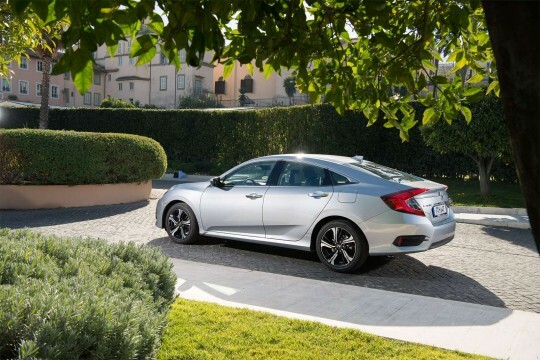 Here you'd expect to see Nissan exercising its expertise in battery power but the 45.6mpg and 144g/km you get here is comprehensively leathered by hybrid kings Lexus who admittedly offer less performance, but if you're more interested in green credentials, the IS300h with its 67.3mpg and 97g/km is hard to touch. Plus there's now plug-in hybrid technology in this segment courtesy of BMW's 330e and the Mercedes C350e.